Save The Date! 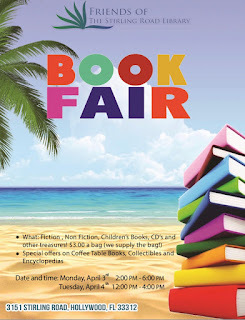 Our next book fair is right around the corner and we hope to see new faces as well as our regular visitors. Thank you for supporting the library!